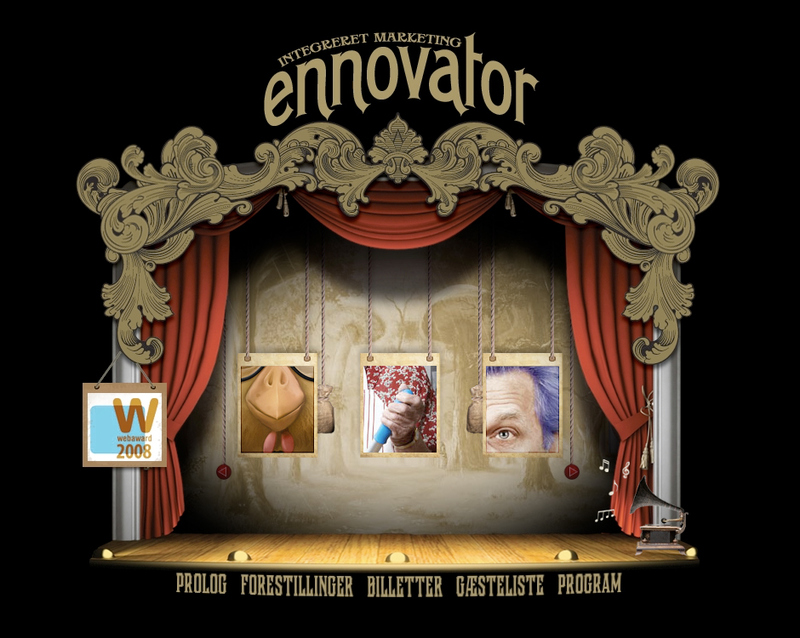 Promotions for the agencies in the Ennovator constellation, including the award-winning Ennovator Marketing website, which received WMA Advertising Standard Of Excellence. WebAwards Advertising Standard Of Excellence. Showreel showcasing some of the work from the heads and hands of the Ennovators.